Stop, pause, be still and know peace. No filter, no editing. Just Mother Nature, demonstrating her true, pure beauty. 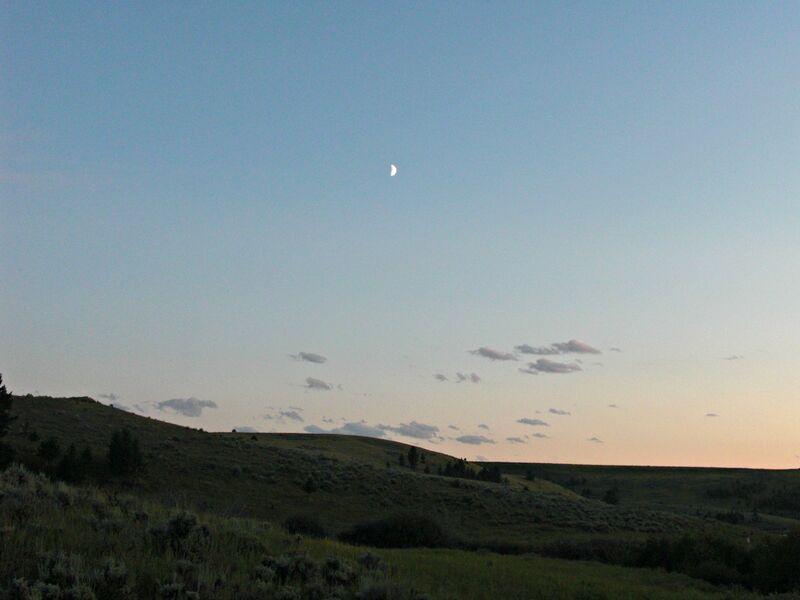 Photo taken just outside Bozeman, Montana. Man do I wish I could have gone there with you! It looks like such a beautiful place and I know it was fun!